Are you wondering what gift to get for that favorite teacher? 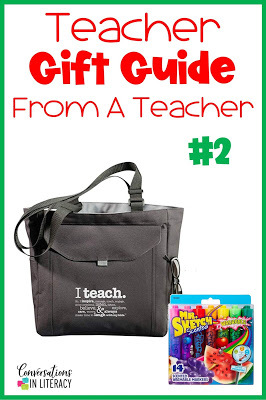 Or maybe even what to add to your own teacher gift list? 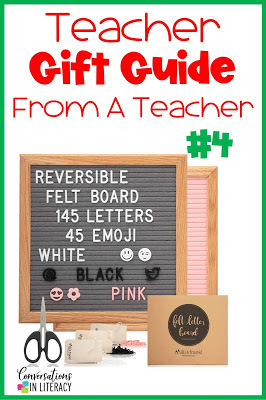 I’ve got you covered with this teacher gift guide! Six teacher gift ideas that teachers would actually want and like! Hopefully, with some ideas that you may not have thought to ask for. Some of the the links below may be referral links, which means, I will earn a commission if you make a purchase, at no additional cost to you. Please consider not getting the teacher in your life another teacher coffee cup. Most teachers have quite a collection of them. If the teacher likes coffee or tea, consider getting together with others and getting a coffee maker for their room (if allowed) like this Keurig. I have one in my room and I use it every day! So handy to have it where I can make coffee anytime. 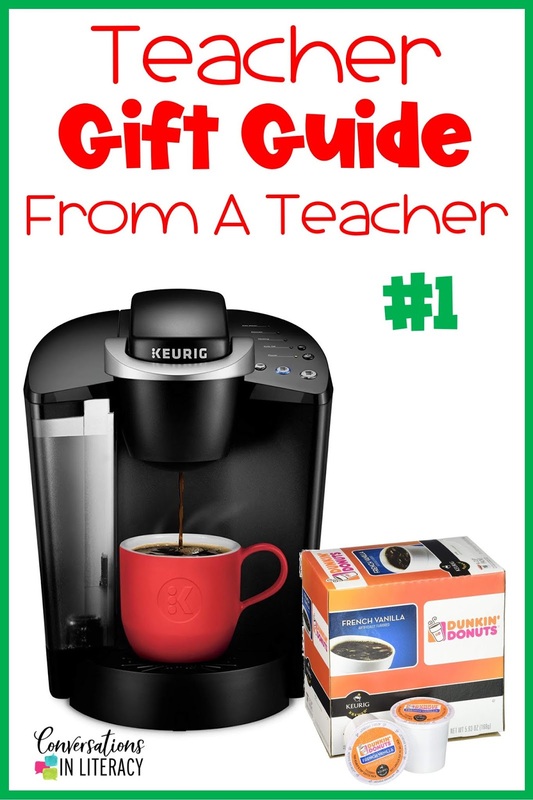 If a coffee maker is not allowed, gift the teacher coffee in their favorite flavor like these Dunkin Donut French Vanilla K-Cups. How about a cute teacher bag that has plenty of room for all the papers, books, pens, etc… that get carried back and forth from school to home? This makes a great class gift when you fill the teacher bag with Mr. Sketch markers and other fun pens and notepads! Have you seen the Echo dot used in classrooms yet? 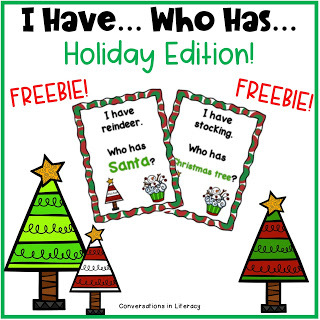 This makes a fun gift for any teacher and her/his classroom! 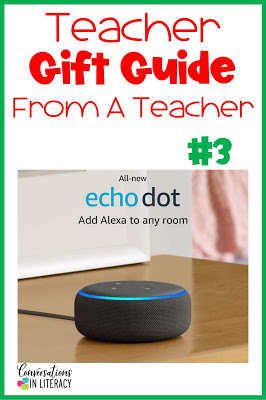 Students can ask Alexa: how do you spell ___?, what is the weather?, roll the dice, flip a coin, count by 5s, what is the definition of ____? Lots of different ways to be used and I am sure students are creative enough to think of more! Everyone seems to be using letter boards! They are cute ways to display short messages that capture attention. Post a question, special class of the day, book to be read, etc… As a teacher, I would love to have one! If you are looking for an extra special and meaningful gift for a teacher, you may want to get the book Because I Had A Teacher. There is a place inside for you or a child to write a message to that special teacher. 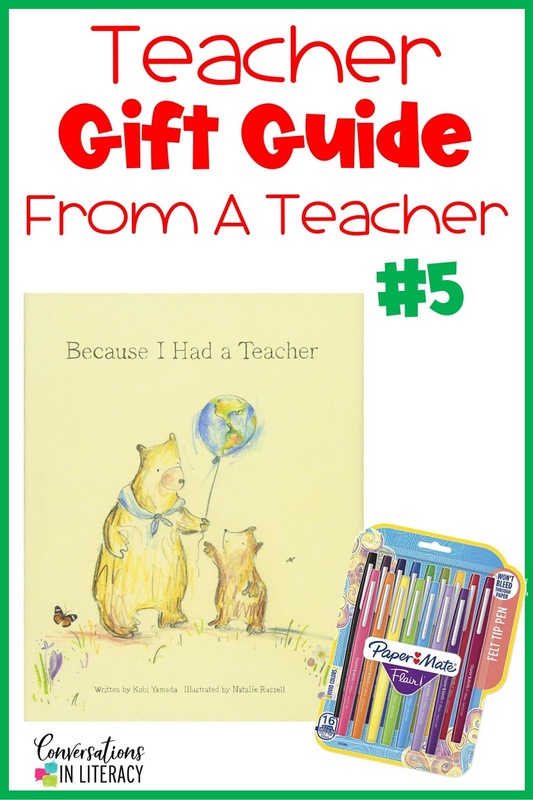 A great companion gift would be a pack of Flair Pens because teachers LOVE Flair Pens! This may seem a bit different, but teachers laminate. A lot. I have my own laminator and it is great to have! 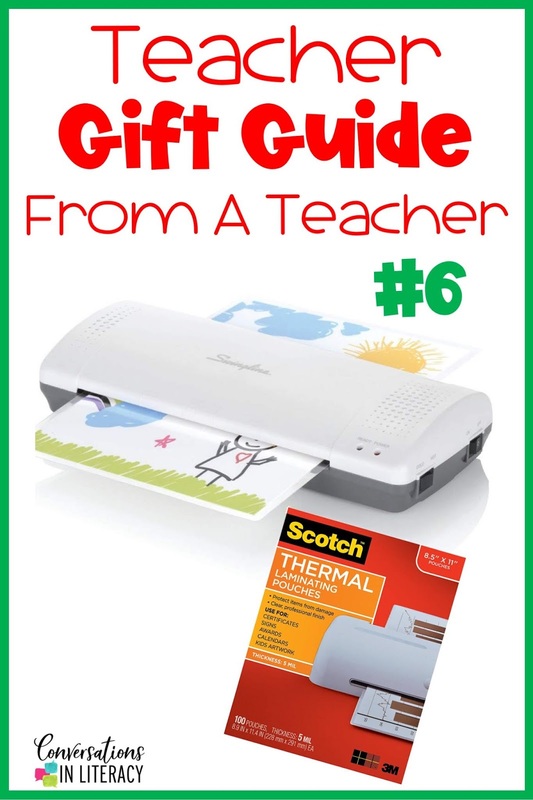 Add in some lamination pouches and the teacher in your life will love it! And you for gifting it! Bonus! 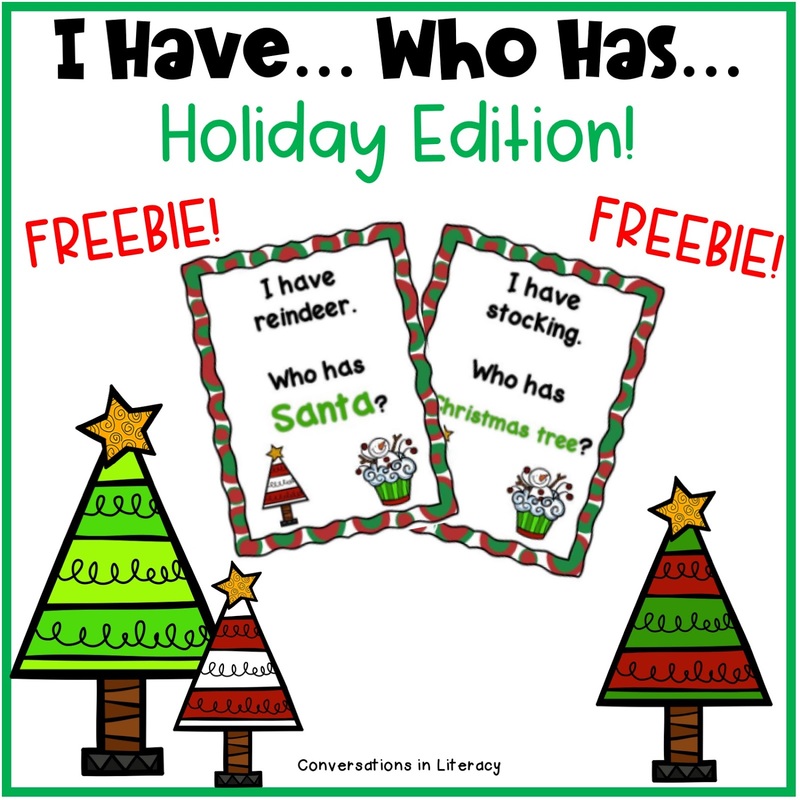 If you can use this I Have…Who Has…Holiday Edition this month, you can get it here! 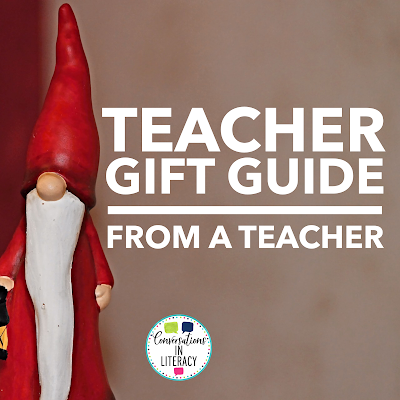 Do you have any teacher gifts on your wish list this year? Sign up here for a free newsletter! 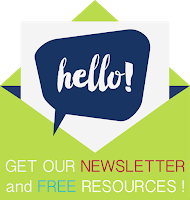 You will receive teaching tips, new resource notifications and freebies! « RTI Assessment Tips Saving Teachers Time!